In today’s fast, cutthroat business environment, marketing is breaking new ground as customer data continues to grow at a remarkable pace. Technology is evolving faster than we can keep up. Healthcare marketers are spending a sizable portion of their total budget on marketing channels and platforms they didn’t even know existed six years ago. Healthcare marketers with a single-point agenda are focused on providing a consistent patient experience across all channels. Healthcare marketers today understand that a seamless experience is no longer a luxury but a necessity in order to stay competitive. With this understanding, healthcare marketers’ focus has shifted to providing an exceptional patient experience rather than battling over it. Omnichannel marketing presents an opportunity for healthcare marketers to build brand loyalty and long-lasting relationships with their patients like never before. 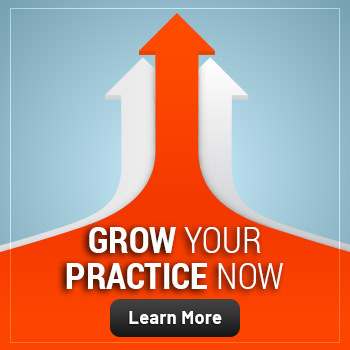 Building long-term relationships with today’s patients is more challenging than ever before. And, in a world where target audiences are fragmented, it is no longer about merely building relationships, it is more about engagement and loyalty. 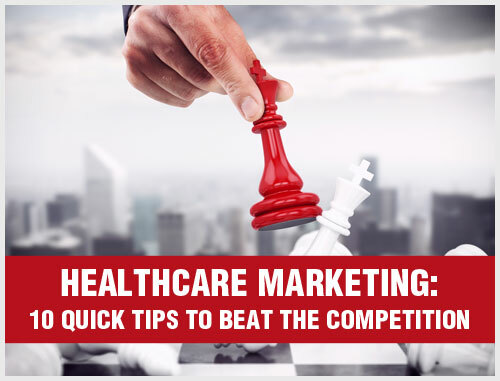 Almost every healthcare marketer faces this marketing challenge. So how will you make thousands of target audience members feel they have a personalized experience with your brand? How will you deliver that experience via an endless number of healthcare marketing channels and social media platforms out there while keeping your messaging and branding consistent as well as localized? Omnichannel marketing is an extension of the term “multichannel marketing.” Instead of just delivering content on different platforms, ommichannel requires an increased focus on optimizing marketing communications for the entire patient journey, across all possible channels, in a cohesive manner. Developing content that adds value throughout the patient journey, taking into account all channels and touchpoints. Helping your brand speak with one voice, no matter how, when or with whom the exchange is happening. Leveraging channels to benefit from each other. A well-defined omnichannel strategy is a win-win for patients and healthcare marketers. 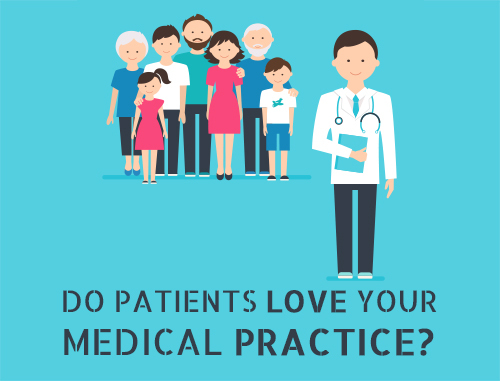 Patients will be happier and have a better experience because they are receiving the benefits they need, and marketers are satisfied as they are able to attract and retain more patients – which means an improved bottom line. Healthcare practices that are capitalizing on the opportunities that an omnichannel strategy can present are well-positioned to move ahead of their competition. However, as new technologies emerge and patients’ expectations continue to change, healthcare marketers need to adapt quickly to meet those changes head-on. How Does Omnichannel Marketing Impact Healthcare Practices? For healthcare marketers who have spent decades focused around tried-and-trusted vehicles, multiple channels, a broader scope and an integrated approach might feel foreign. No doubt TV and other mass-reach channels work, but things are changing. Healthcare marketers need to find innovative ways to reach their target audience that complement traditional ones. The good news is that, regarding content strategy and technology, there are many tricks and approaches to addressing omnichannel delivery. While omnichannel can be seen as a challenge, it is an opportunity for differentiation. Your healthcare brand does not need to “be everywhere.” Instead, you must make strategic decisions and tell coherent and relevant stories. Omnichannel marketing is all about making the selected channels work together for maximum benefit. By looking at some of the leading healthcare brands that are innovating an omnichannel approach, you can start to identify where your healthcare practice should be headed with its marketing strategy. Although the details will differ significantly from specialty to specialty, these stories may contain valuable lessons for any healthcare brand. According to a report from Aspect Software, businesses that adopt omnichannel strategies achieve 91 percent greater customer retention rates year-over-year compared to businesses that do not. In addition, marketers using omnichannel marketing strategy see higher ROI for their efforts. Investing in an omnichannel campaign provides your practice with the opportunity to attract new patients who have a high-value impact on your profitability. Healthcare marketing is all about the patients, and most of your patients will prefer an integrated approach they can engage with. Omnichannel healthcare marketing is critical for the simple reason that you must be where your potential patients are. And they are everywhere. 1. Greater exposure: Multiple marketing channels will enable you to get your message across to more people than you could through a single channel. The more potential patients you will reach, the higher will be your ability to spread word-of-mouth marketing. For instance, recipients can forward your email message or share your social media posts with their family and friends. Omnichannel healthcare marketing will help you to target audiences via direct email, social networks and other online channels. 2. Increased patient engagement: Today’s patients are no longer glued to a desktop at home. They are engaged across various platforms through different devices – each serving a different need and preference. By strategizing your omnichannel healthcare marketing campaign, you can see a higher engagement and conversion rate. 3. Reinforced messaging: Each channel offers a different format and element in messaging. When you align the strengths of your brand image with the capabilities of multiple marketing channels, you will have a huge opportunity for delivering a strong message. The impact of omnichannel campaigns will set the table for a potential patient to react instantly to a well-crafted social media post or an email. You can consider reinforcing themes that highlight core benefits for the targeted audience. 4. Acquiring leads: Reaching more target audience members will help you generate more leads. 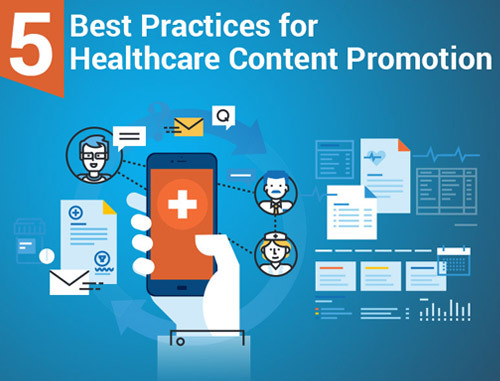 Potential patients who have seen your content on other platforms are more likely to call your office with an inquiry or to book an appointment. In omnichannel healthcare marketing, the messages are posted on multiple channels that will make it easier to collect data on the target audience and their preferences. Over time, messages that drive leads can be strengthened, resulting in more impactful messages for your target audience. 5. Improved conversion rates: The synergies of different channels can help you achieve higher conversion rates and greater return on investment. 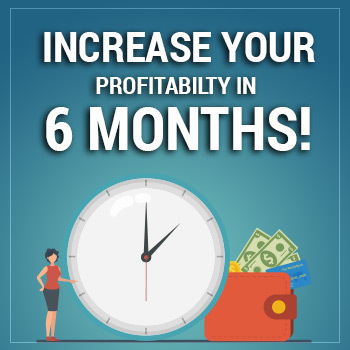 Your consistent messaging will connect with the right kind of prospects in an environment that will influence their decisions. Repeat business may also get a boost since satisfied patients will appreciate your reminders across multiple channels. Omnichannel marketing gives healthcare marketers the opportunity to create multiple touch points with their existing and potential patients. If done correctly, omnichannel marketing can enhance and strengthen the doctor-patient relationship through two-way communication, valuable insights and more. However, crafting the right omnichannel healthcare marketing strategy for your medical practice may not be easy. Finding where your target audiencemembers are online and communicating the right message to them at the right time using the right channel is a constant process of monitoring and improving the tricks and strategies. The average healthcare marketer does not have the time or energy to learn about Facebook or Google AdWords in order to get the balance right. Omnichannel healthcare marketing is a step in the right direction, but you may need professional help at every step. 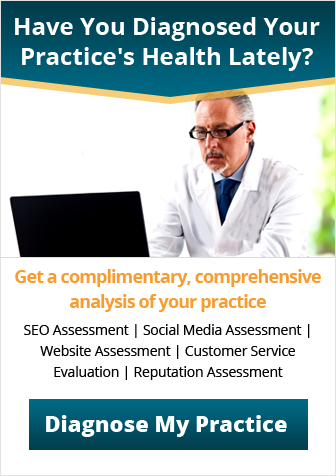 Call or email Practice Builders to learn how we can enhance your online reputation and improve your bottom line with our proven omnichannel healthcare marketing approach.